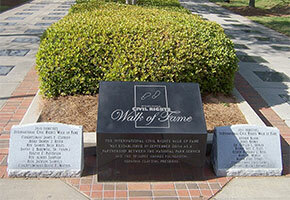 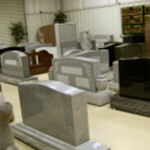 We have been producing beautiful lasting memorials since 1920. 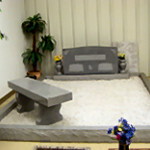 We have the experience and know-how to provide you with the perfect memorial for your loved one. 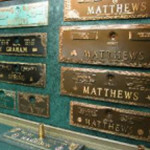 Before you make your final decision on a memorial, give us a call to see what we can do for you. 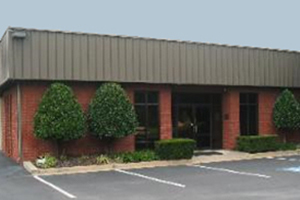 Call Today to Schedule An Appointment - (404) 361-7200. 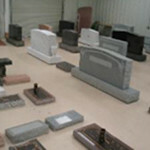 Or, please complete the form below and we will return your call promptly. 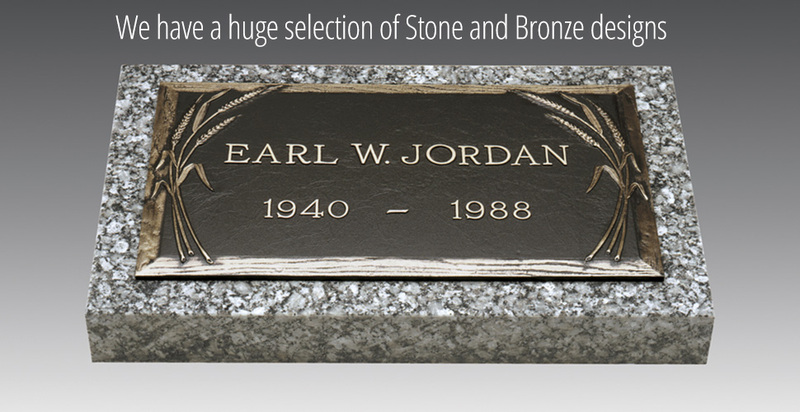 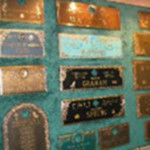 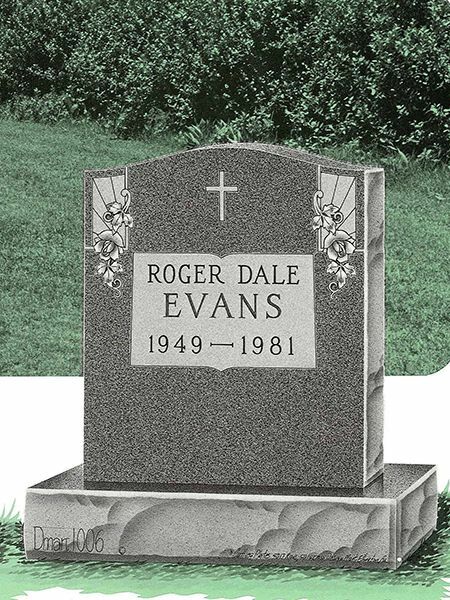 Our selection of upright stone monuments, flat stone markers, or bronze memorials and markers is second to none. 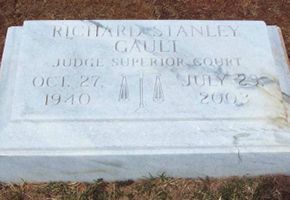 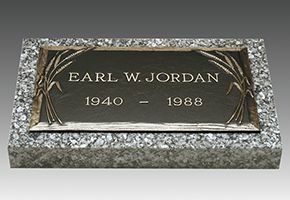 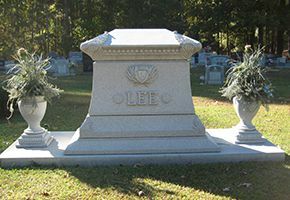 We design, manufacture, and install stone and bronze monuments and markers in cemeteries across Georgia.